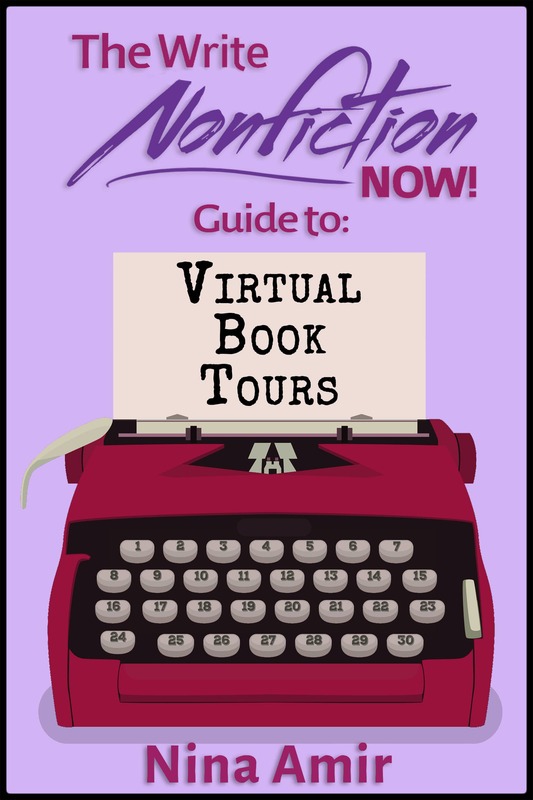 Stop Letting Busy Work Get in the Way of Your Life's Work - Write Nonfiction NOW! Do you feel as if the busy work you do on a day-to-day basis prevents you from your life’s work—writing? I understand. There’s so much to do each day—and I don’t mean laundry, cooking, cleaning, driving, taking care of children or pets, scheduling appointments, or paying the bills. Writers, especially aspiring authors, have an enormous list of tasks they need to accomplish each week. And most of them have little to do with writing. 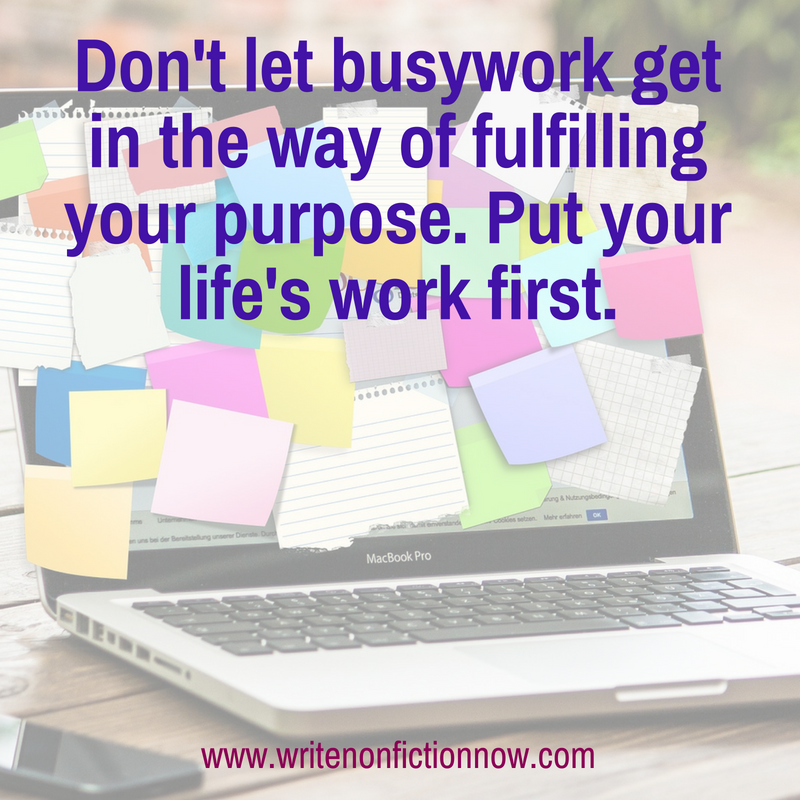 Each one of these tasks helps you pursue your writing career, but they can feel like or become busy work that takes you away from your life’s work. To make sure you get to your life’s work—writing articles, blog posts, and books, you need to focus on one thing: PQO. PQO is a term coined by Brendon Burchard that stands for Productive Quality Output. If you are a writer, it’s likely your PQO, like mine, is writing. Yet, it’s easy for your writing to take a back seat to other tasks and responsibilities. What are the productive outputs that matter most to you or in your field, industry or career? I know that over the last few years I’ve mostly been focused on income-producing activities, like creating and offering courses. However, that meant I didn’t publish a book, which negatively affected my income. When I thought back to the years when I released at least two books, I realized that positively impacted my income. Not only that, I was focused on productive outputs that mattered to me—and to my audience. I was happier, and I felt more fulfilled. 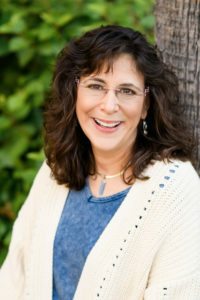 I was moving toward my goals as an author. That got me thinking…hard…about where I focus my time and energy. Yes, I need to make money. But I also need to focus on my life’s work. That’s a legacy I leave for others and how I fulfill my potential and purpose. And, focusing on what matters most to me—the writing—can help me become financially successful as well. As a Certified High Performance Coach, when one my clients wants to focus on increasing productivity, I ask them an important question: What are the productive outputs that matter most to you or in your field, industry or career? 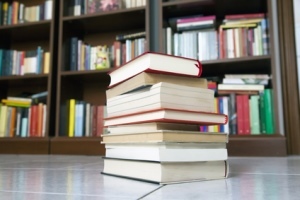 Think about the eminent nonfiction writers in your subject area. 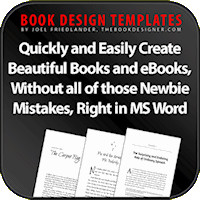 What makes them successful, in large part, is that they produce an enormous amount of published work. They are super productive. Can you say that is what you are consistently producing quality outputs that matter? Probably not. That may be because you haven’t identified your PQO. 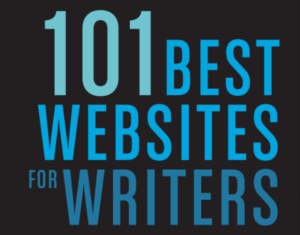 As a nonfiction writer, it might mean writing more articles, producing more book manuscripts, or producing better blog content more frequently and consistently. Only you will know, and, if it’s not clear to you right now what output is most meaningful to you, spend time getting clarity. Then decide, and focus on that PQO. High-performing writers consistently churn out more high-quality written work than their peers. When you discover your PQO, you, like other writers who have done the same, will experience a turning point in your career. 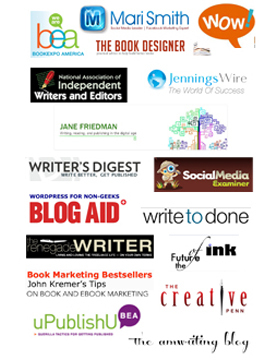 You’ll have more success—more publishing deals, more readers, and more income. And you’ll feel more fulfilled. I know you want to create written work that matters. So do I! Nonfiction writers have a strong desire to produce work that is worthwhile, contributes, and makes a positive and meaningful difference. That means spending more of your time and effort on writing. Burchard recommends spending 60% of your workweek on PQO. The other 40% should be spent on things that support your career as a writer—your life’s work. How much do you spend on PQO right now? Probably, not enough. So how do you make sure your life’s work—your writing—comes first? How do you focus primarily on your writing? Write first. My PQO is definitely writing. Secondary to that, it’s training (speaking) and coaching, both of which support the writing. I want to make a difference with my published work, and I’d also like to write and publish more frequently and consistently. But I’ve struggled. Busy work has—and often continues—to get in the way of my life’s work. However, I’ve done one thing that has increased the percentage of time I spend on PQO—specifically writing. I write first thing in the morning. If I could encourage you to do one thing, it would be that—get up in the morning and go straight to your computer and begin writing something that matters to you. If you have a morning routine, fine. Schedule writing right afterward. Please don’t tell me, though, that you have no time to write. If you can fit in a morning routine, you can fit in writing (if it truly is important to you). I’ve had to start getting up earlier to ensure I write for a minimum of an hour a day. I want to increase this to two hours per day. This time is spent on writing books and articles. When I’m done writing and turn my attention to the other PQO activities, like promotion, blogging, creating courses, and serving the members of my Nonfiction Writers University and Nonfiction Writers’ University Masters programs. Some of this time is still spent writing things like blog posts and sales copy or promotional emails. To make sure your life’s work—your writing—comes first, write first. If you think you’ll get to your life’s work…eventually…when you have time, life slows down, the kids are out of the house, or you don’t have a day job, think again. It won’t happen. Stop making excuses and putting off doing what really matters to you. Instead, get a planner or scheduling app—and use it! I use a the Ical or Google calendar as well as a physical planner, like the [Panda Planner[(https://amzn.to/2nQz2NQ) or The Mastery Journal. You can use a simple calendar-type planner that you pick up at your local pharmacy. Every day, block time on your calendar to write. For instance, you might schedule from 6 a.m. to 7 a.m. Make this an appointment with yourself, and treat it like a doctor’s appointment, which you would not cancel at the last minute or not show up for. Be sure to note what you will write during that time; this tip helps you reduce the time you spend staring at the screen and wondering what to write. None of us know how much time we have left to complete our life’s work. Therefore, it behooves you and me to get out of the habit of prioritizing busy work and to begin focusing on PQO. That’s how we ensure that we make a difference and achieve our purpose and potential. Do you focus your time on busy work or your life’s work? Tell me in a comment below. Need better and more consistent writing habits? The NFWU Masters level program provides personal develpment just for writers! Click here to find out more and become a member! Excellent, and relevant in all areas of work.